Thredbo Ski Resort is located entirely within the boundaries of Kosciuszko National Park along the Great Dividing Range in New South Wales, Australia. Thredbo is a great access point for those looking to summit Australia’s highest point, Mt. Kosciuszko, via the Kosciuszko Express chairlift. The ski area is home to some of Australia’s longest and steepest trails, extensive snowmaking capabilities and an infamous Supertrail Run at 3.7km long. Thredbo Village contains ski in, ski out accommodations, bars, and restaurants. 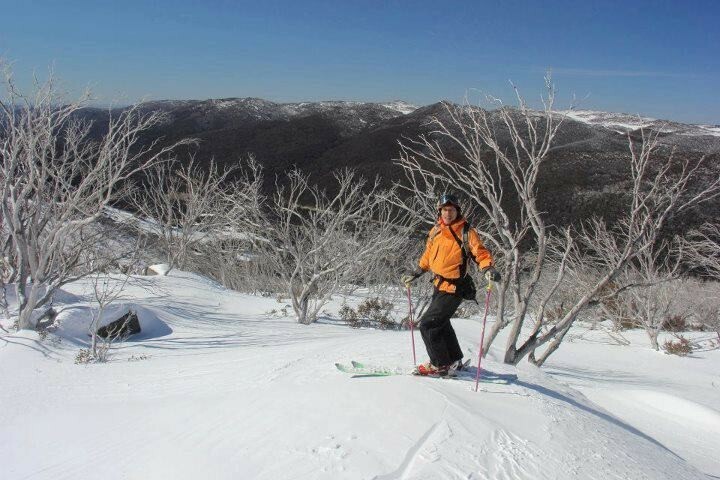 Thredbo offers a multitude of year round activities to the outdoors enthusiast. The area is known for being great for mountain bikers, fly-fishing, hiking and golf. The terrain at Thredbo consists of long runs paired with an excellent snowmaking system. Terrain at Thredbo is a great change of pace from other Australia resorts. The terrain is the steepest you will find in the country but there are also areas for beginners and first-timers. Thredbo is also home to Australia’s longest run called the Supertrail. At 3.7km long it takes skiers and snowboarders three lifts to access the start. Head up the Kosciuszko Express chairlift to the Basin lift and then over to Karels lift. Thredbo has a multitude of terrain parks and has great natural terrain features for those looking to catch some air. On a powder day head over to the Golf Course Bowl for some great off-piste skiing and open tree glades or head down the Funnel Web trail if you’re looking for steeper terrain. Thredbo Alpine Village is open year round and is situated halfway between Sydney and Melbourne. The resort is located within a national park and an entrance fee is required. Thredbo Alpine Village sits at the base of Australia’s highest mountain range and has tons of options for those looking for restaurants, lodging and nightlife. The ski resort offers ski school, ski hire, guided tours and on-mountain accommodations.